This is a simplified article to bring attention to the change and provide rudimentary guidance as to what you can do to help avoid the rise in taxes due to the Medicare surtax. Accordingly, an individual who is concerned about taxes may want to rethink their strategy and consider alternative investments. The highest marginal income tax rate is 39.6%, so it seems. As the 1995 movie Usual Suspects portrays, things are not always as they appear. Beginning in the tax year 2013, individuals will pay 0.9% more income taxes for incomes greater than $200,000 and married taxpayers filling jointly with incomes exceeding $250,000. For example, if Bill receives a $300,000 income, his taxes in 2013 will be $900 greater due to the Medicare surtax. This is not all. Investment income will be taxed a new 3.8% “surtax”. This will most likely increase the marginal tax rates above 25% to 28%, 34.8%, 39.8%, and 43.4%. 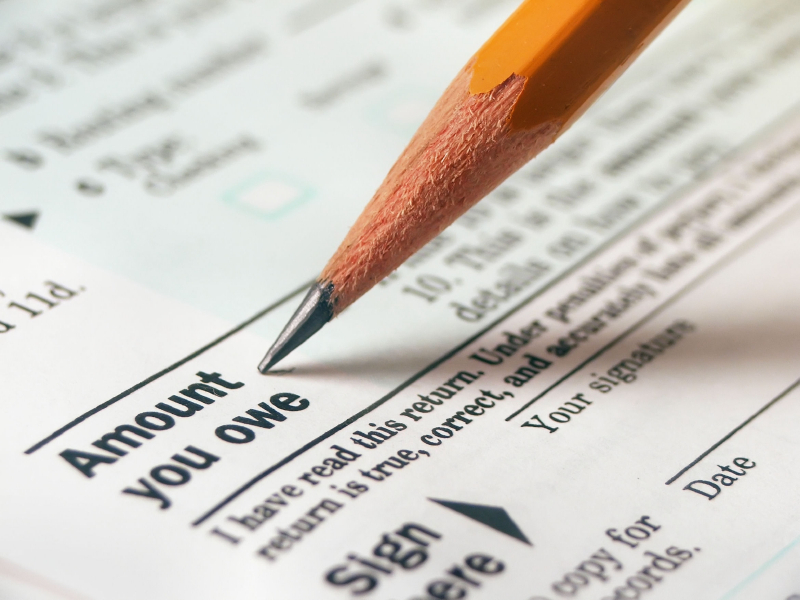 There are times when the surtax could apply to tax rates below the 25% tax bracket as well. Consequently, the highest tax rate will no longer be 39.6%, but rather 43.4%. When thinking about the new Medicare surtax, think about the term, net investment income. Net investment income is any income resulting from interest, dividends, annuity distributions, rents, royalties, income derived from passive activity, and net capital gain from disposition of property. This does not include ordinary income; distributions from IRAs, income for self-employment purposes, and gain on sale from S Corp or partnership. This consequently hits the Warren Buffett’s and Mitt Romney’s of the world. Because a predominant amount of their income come from investments, their taxes will likely increase due to this surtax. In Usual Subjects, an alternative strategy came to light. In the case of the Medicare surtax, an alternative investment strategy may need to exist to reduce the tax payments. Municipal bonds, tax-deferred annuities and life insurance income is distributed but not categorized as taxable for Medicare surtax. For rental real estate and oil and gas investments, the depreciation one can take against the assets reduces the income, at least in the first few years to a net loss even though cash flow is still positive. In the case of an estate or trust, the individual can look at the accounting year and timing of distributions to reduce taxes. These are timing examples that would allow individuals to shift the year income flows through to them thus, allowing them to reduce or accelerate income, and reduce taxes. This is not an exhaustive list of strategies. You are advised to seek a tax expert. 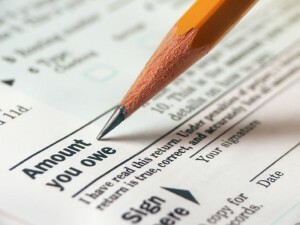 But most importantly you should be aware of the Medicare tax surcharge, otherwise you may pay more taxes than need be. Like in Usual Suspects, the Medicare surtax is more than meets the eye. You are best to create an investments strategy to overcome such tax increases.